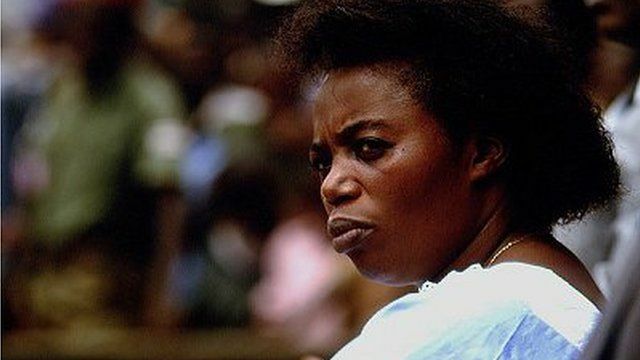 On 7 April 1994, as Rwanda's genocide begins, the country's prime minister is seized at the home of UN aid worker Adama Daff. He recalls the day Rwandan soldiers came looking for Agathe Uwilingiyimana. Witness is a World Service radio programme of the stories of our times told by the people who were there.